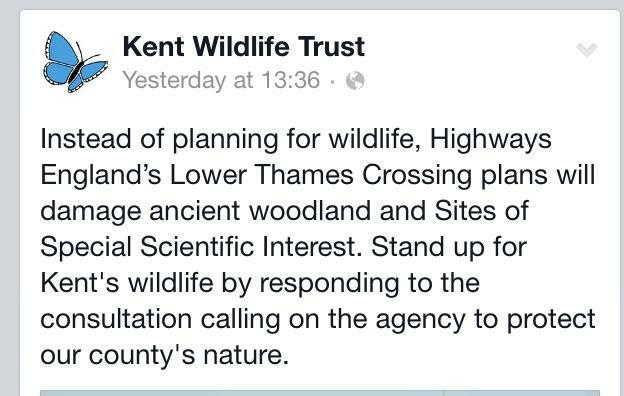 Posted on October 4, 2013 Categories UncategorizedLeave a comment on Rochester and Strood says No Estuary Airport! 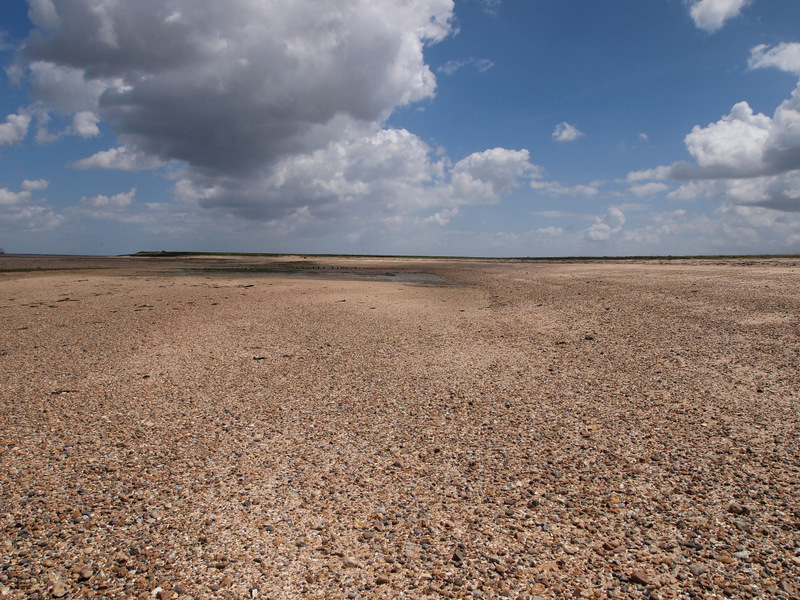 High Halstow says No Estuary Airport! Posted on July 2, 2013 Categories UncategorizedLeave a comment on High Halstow says No Estuary Airport!